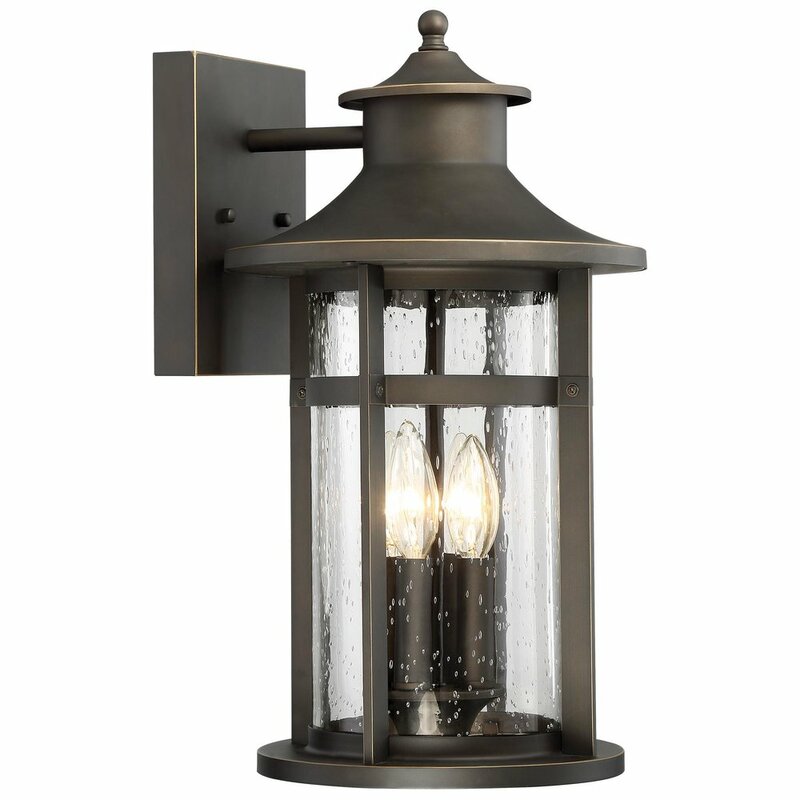 Exterior Lighting is an understated necessity to your home. If quality lighting brings creativity, personality, and presence to a bedroom, kitchen or dining table, who's to say the same for the Exterior of your home? Put a smile on your house, make it unique so that when people enter your home they already notice the details you've added to make your house a home. 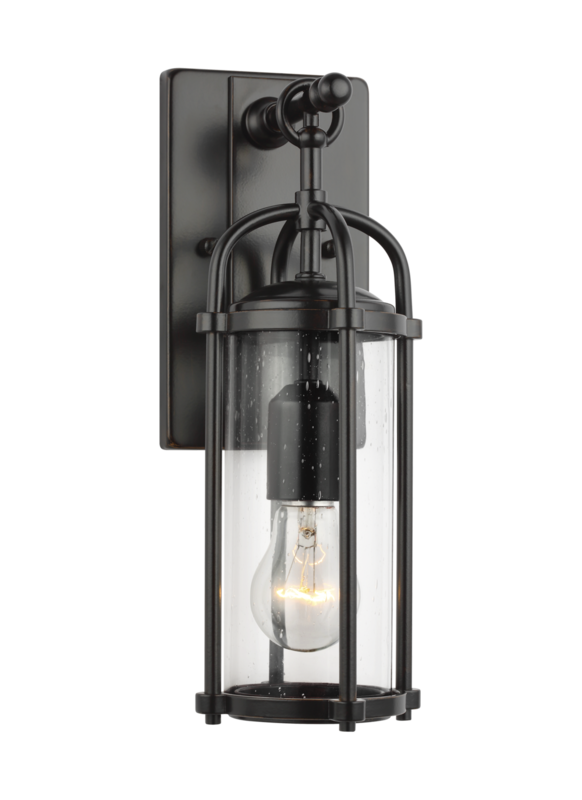 The lights below were selected for a Farmhouse Concept mixing Industrial and Coastal vibes. Search your heart out and check out our blog archive page for a more detailed search! We want to hear from you! If you have any questions, please fill out the form below. Submit questions & suggestions here! Thank you for checking us out! We'd love to discuss more with you. Check out our portfolio and contact us to get started on your next project! We can't wait to hear from you! Please allow us 1 - 2 business days to get back you. Thank you! Thank you! Please allow us 1 - 2 business days to get back you. Philadelphia - New Jersey - New York - Chicago - Los Angeles - Orange County - Palm Springs - Washington D.C.